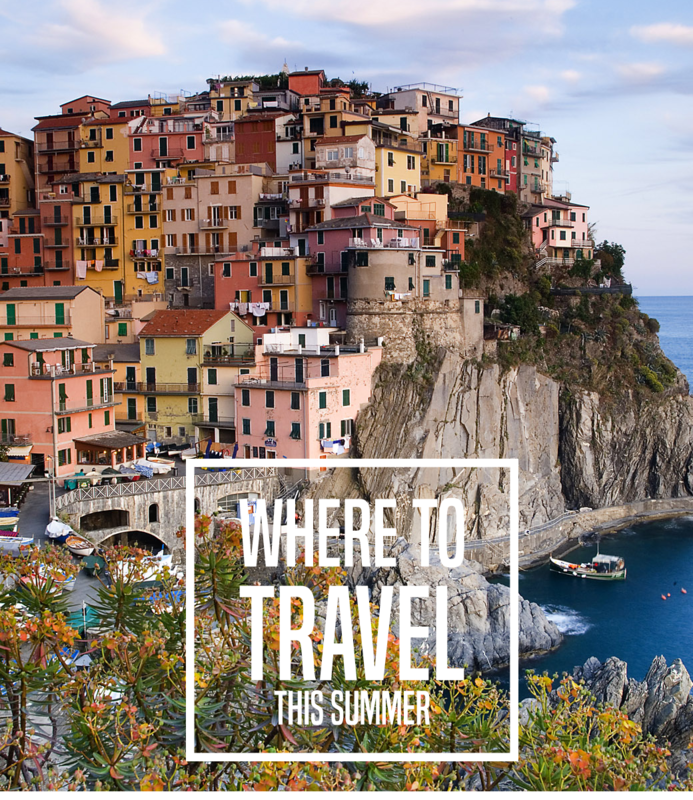 WHERE TO GO ON HOLIDAY THIS SUMMER | RAWR BOWS. Going on holiday with your friends can be muuuuch trickier than it may seem, specially if you're student and aren't made of gold. To begin with, everyone will have different budgets, different expectations, will have visited different countries before, etc. So finding a destination that everyone is excited to explore is HARD. After many conversations and Google searches, I think my friends and I have found a few countries we all agree with and hopefully it all works out. In order to save you all this time and energy, I decided to share with you some cities or countries I think are worth visiting and that are not too expensive. I'm giving you the help I wish I myself had. How nice of me. If I wasn't from Spain I would go on holiday to Spain fairly often. It is a great place to visit during the summer since the weather is lovely and cities like Barcelona are so lively specially during those months. There are also slightly colder environments in the North of Spain, or beach paradises like the Balearic Island or the Canary Islands. So basically, anything you're looking for you're likely to find it in Spain (unless you want a big city). I personally am not a fan of beach holidays, probably because I come from a beach holiday destination, but I much rather go explore a city and natural parks. Switzerland is such a beautiful country, with stunning nature and national parks as well as beautiful lakes and architecture. Rome is probably my favourite city in Europe, the architecture is simply incredible. I was in awe all the time I spent walking around the city and I would go back any time. Leaving how picturesque and unique the city is aside, the food is unbelievably delicious. Even if you don't care about architecture or ruins or the city itself, go just for the food. 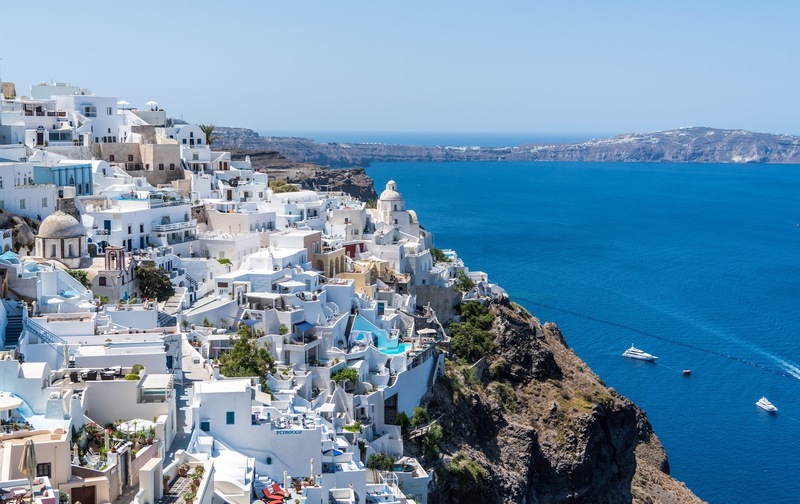 Greece is known for its marvelous islands - Mykonos, Santorini, Rhodes, Ios and many more. We have all seen stunning Instagrams with the hashtag #wanderlust. Whilst places like Mykonos can be a bit pricey, there are many other islands that are less well-known and therefore cheaper. They might not be as breath-taking as Mykonos but they have so much to offer, from crystal clear beaches to cute small towns. 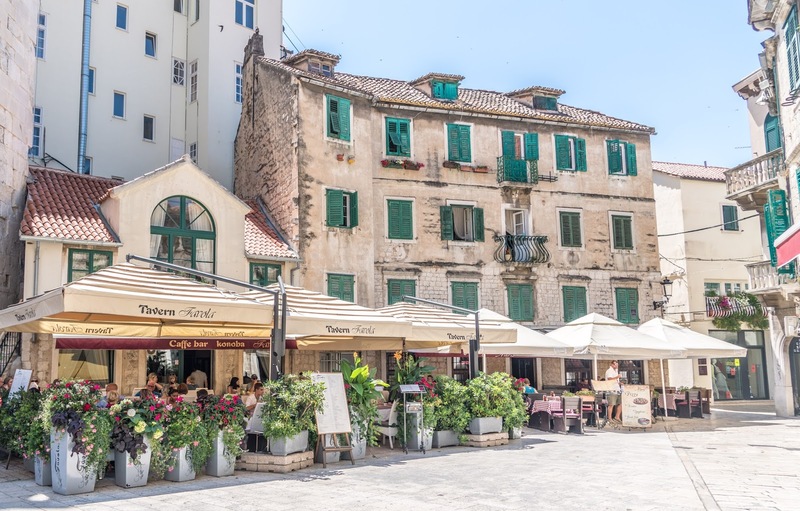 There is so much to see in Croatia, not only stunning beaches (which I have already mentioned I am not a fan of) but it also has some fascinating national parks. It's one of those countries where you can't just visit one city or town, you have to move around and make the most of it! As someone who has been living in London for four years now I can say there is not a bad time or season to discover everything this city has to offer. It doesn't matter if it's -5C or if it's 30C, London never stops and there is no way you don't fall in love with it. It has countless landmarks, free museums, edgy and up and coming neighbourhoods and massive parks. Come to London and you'll want to stay forever.